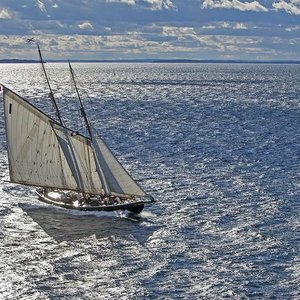 SAIL ABOARD THE SCHOONER HARVEY GAMAGE THIS SUMMER! 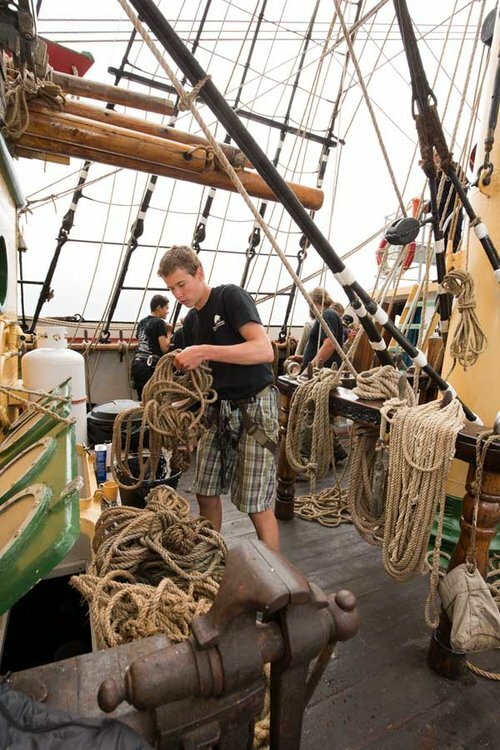 Pine Tree Council has partnered with Tall Ships Maine to offer 1-week, academically accredited overnight sailing adventures which are open to all youth ages 14-21 years, Boy Scouts, Venturers, Explorers, and Sea Scouts. There is absolutely no previous sailing experience required! These trips provide an immersive experiential education giving teens enhanced leadership skills and life-changing experiences. Seeing land from sea and spending the night at sea changes teens' perspectives. We would be happy to introduce you to one of our alumni to hear more about their experiences. This is a provisional experience. Leadership is provided. Opportunities for advancement are provided for Boy Scouts, Venturers and Sea Scouts. For more information call 207-797-5252 ext 10.